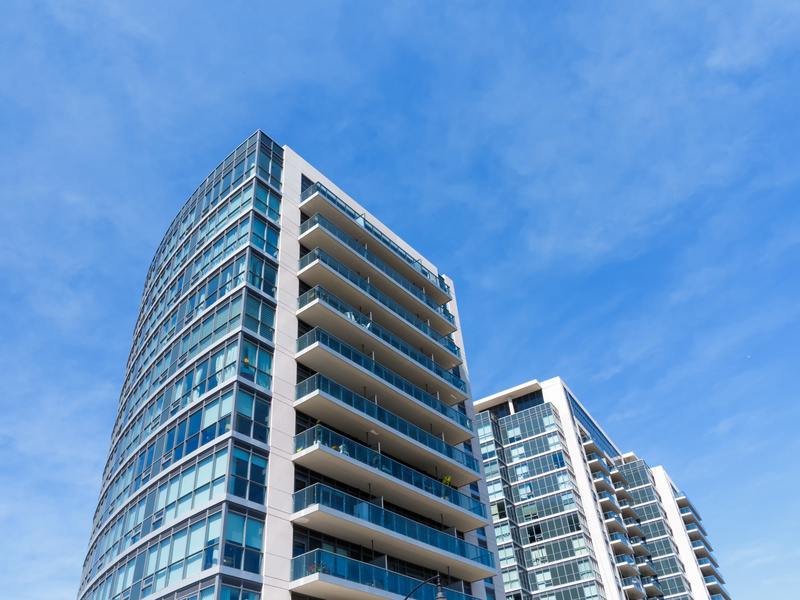 The housing market in Kelowna is rife with options – whether you want to be close to the city or on the outskirts, there are condominiums, apartments, and houses popping up all over. Deciding between each community isn’t difficult, with a little bit of knowledge on the highlights of each, you can be sure that your choice is the right one for you. Here we will look at the Glenmore community, one the most popular areas for new families that want to enjoy the scenic outdoors while keeping all of the family necessities within reach. There are community centers, restaurants, grocery stores, and schools all close by, and bus lines regularly running up and down Glenmore road. 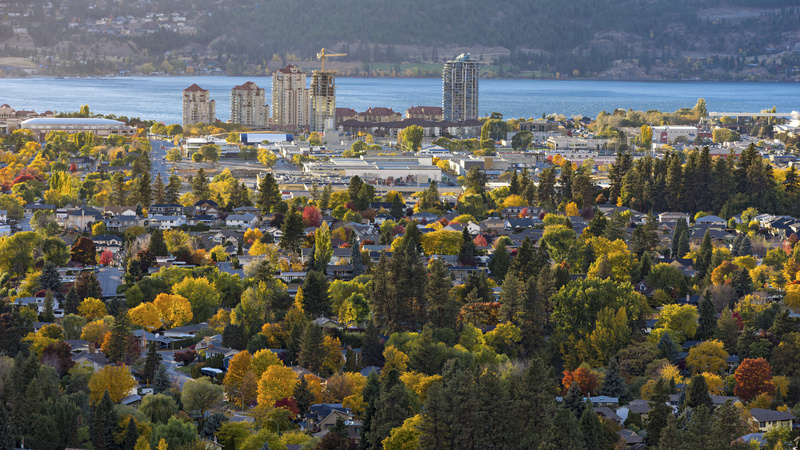 Staying within the circuit of Kelowna’s busy city track without sacrificing ease of access to hiking spots and parks, Glenmore has remained an idyllic location to settle down in Kelowna. 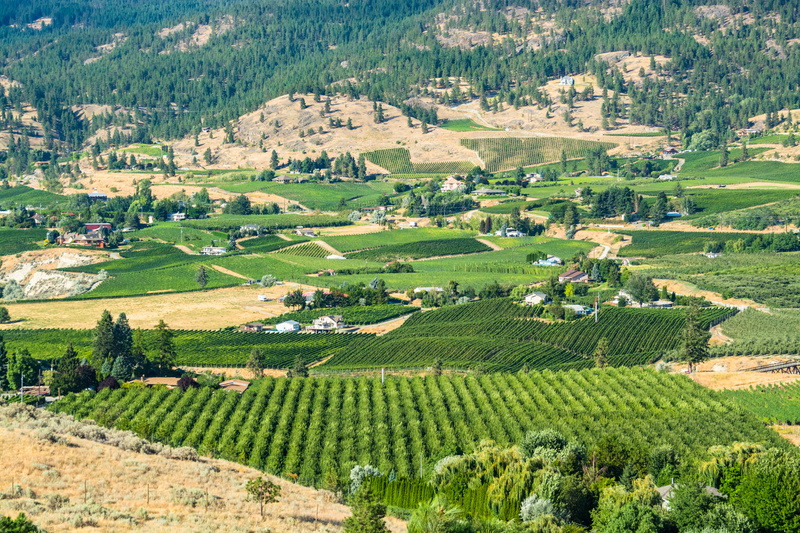 Spanning the area from Knox Mountain Park out to Highway 97, Glenmore is a less dense area of Kelowna that has an ample selection of neighbourhoods. 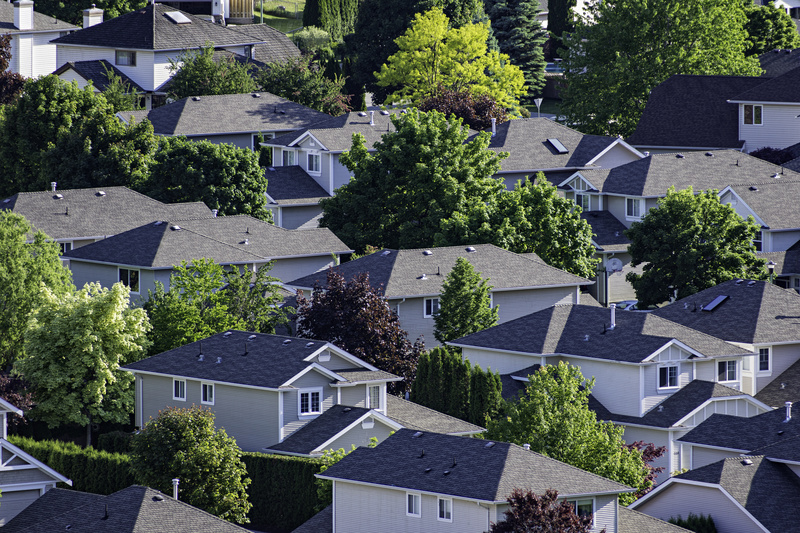 Primarily suburban, most housing is located on side streets that run up hillsides and mountains that add a natural beauty to the area. 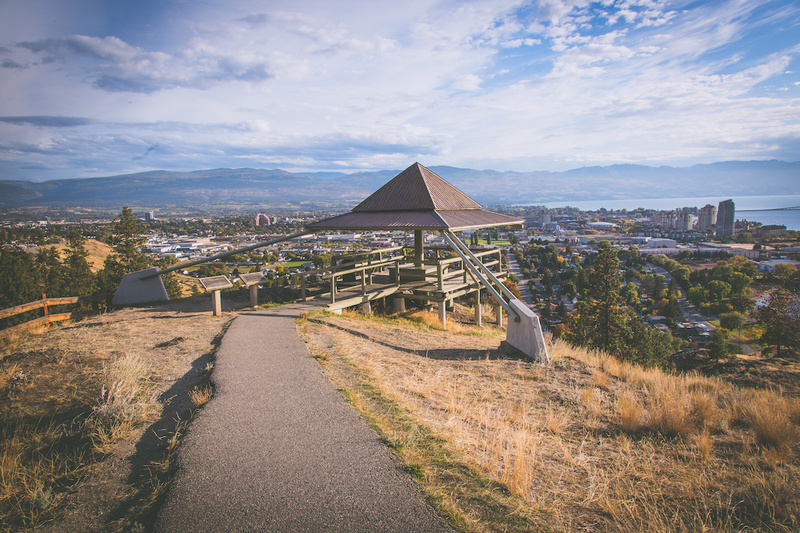 From the peaks of Dilworth or Clifton, you can find vista lookouts that offer staggering views of Kelowna and its surrounding land. There are many parks nestled in and around communities that include playsets, tennis courts, volleyball nets, and baseball diamonds: have a look at this map to get a sense of the layout, just look to the north side of Highway 97, including Knox Mountain and the residential areas towards the east of it. There are several schools in the area available that offer class up to grade 9, with Kelowna’s main public secondary school accessible by bus. The three main elementary schools are Glenmore, North Glenmore, and Watson Elementary. The major middle school is Dr. Knox Middle School, which was recently designed and built in 2010. You don’t need to drive far to get your daily shopping done either, as there are two plazas along Glenmore Road that provide access to most of what you want or need. Restaurants, pubs, shopping, clinics and other health services can be found in either of these. Many of these businesses have been developed in the past year or two, so there is certainly ongoing development for commercial space that will see more growth in the years to come. We would be remiss to not talk about the terrain that is perfect for hikes of any length. Here’s a reference map for the popular spots, however bear in mind that some of the best and most secluded walkways have accesses tucked away in the suburbs, so be sure to take a drive around your future home to see if there’s a trail waiting for you to discover. If you are starting to build a budget to plan for your investment, take your time to consider the cost-saving measures in place for homebuyers. These include tax exemptions for first time buyers and cash back on first time mortgages – we have all the info you need on our blog. Once you have an idea of what is possible, then it’s time to get in touch with us to find the homes that meet with your desires. 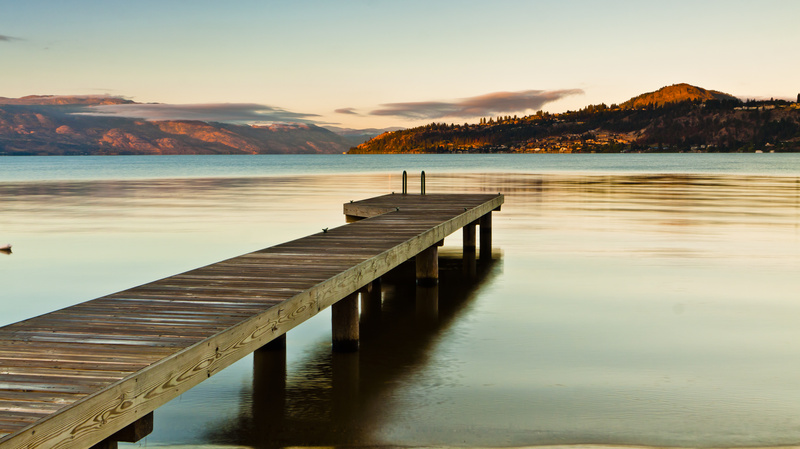 Whenever you are ready to talk about relocating to Kelowna, Desiree Brodhurst will be waiting to walk you through the process with tact and care. Contact us anytime to learn more about Glenmore and the various other neighbourhoods that make Kelowna such a special place to be.